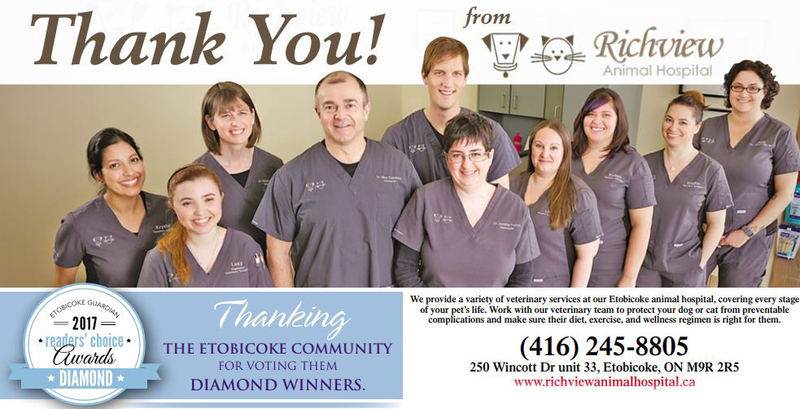 We're delighted to welcome you to the official website for Richview Animal Hospital. Our Etobicoke pet clinic understands just how special your furry family member is to you, and that's why we always treat our patients as if they were our very own pets. You'll find that everyone on our team is committed to helping your pet achieve optimum health and wellness for life. We accept dogs and cats only. Pet Exams, Vaccinations, and Wellness - Comprehensive wellness examinations are critical for keeping your pet as healthy as possible at all times. These examinations may include any scheduled vaccinations or booster shots, lab tests, vital sign measurements, and exterior inspections to catch any problems in their earliest stages. Yearly wellness visits are the norm, but very young animals, senior pets, and pets with chronic medical conditions may require more frequent wellness checks. Diagnostics - Our Etobicoke vet's state-of-the-art diagnostic tools and facilities enables us to identify a variety of ailments quickly and accurately. These include x-ray services, an outsourced laboratory, and ready access to a board certified cardiologist. This wealth of resources is especially critical when your pet is suffering a medical emergency that requires immediate diagnosis. Surgery - If your pet needs surgery, don't fret -- he's in good hands at our Etobicoke animal clinic. We can perform everything from eye surgery and tumor/foreign body removal to emergency, orthopedic and internal procedures. We also encourage to schedule spay or neuter surgery, not only for population control but as a means of reducing cancer risks as well as aggression, roaming and other potentially hazardous behaviors. Pet Dentistry - Pets need dental care too! Regular evaluations and cleanings can prevent periodontal disease, a common disorder that can have serious consequences for your pet's health. We can also perform extractions to removed diseased or damaged teeth, and advise you on easy dental hygiene techniques you can administer to your pet between visits. 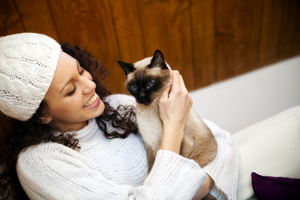 Pet Boarding - When you can't stay with your pet, boarding him at our Etobicoke animal hospital is the next best thing -- especially if he has special medical issues that require professional care and attention. We will make sure your pet enjoys his stay with us, while you rest easy knowing that if a sudden illness strikes, we're right there to take care of it. Microchipping - Why microchip your pet? Registered microchips give lost pets the best chance of returning home. Microchipping substantially increases the likelihood of a pet returning home by offering secure, reliable, unique and permanent identification. 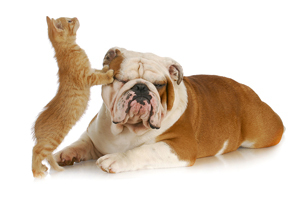 At the Richview Animal Hospital, we offer microchipping. If your pet gets lost and is taken to an animal shelter, they will scan the microchip to read its unique dog or cat ID code. Dog and cat microchipping is a simple procedure. No bigger than a grain of rice, the process is similar to a routine shot and it provides peace of mind that your beloved companion will never wander unknown. Pet Licensing - Richview Animal Hospital is happy to help you out with licensing your pet with the City of Toronto! Come to our hospital and purchase or renew your pet license. We will take your information and payment and your new tag will be sent to you in the mail! 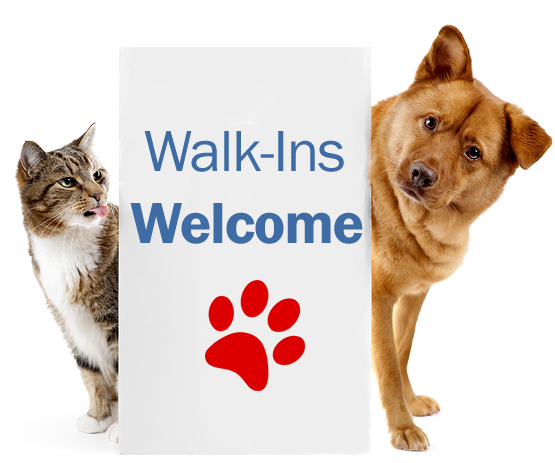 Although it is always best to book your pet's next appointment in advance to avoid wait times, please know, if you are ever in need, we are here for you and accept walk ins. Learn More About Our Etobicoke Pet Clinic Today! We hope you'll explore this site to learn more about our Etobicoke vet team, view our online Educational Center, peruse our blog for insights on a broad range of veterinary topics, and check out each of our services in more detail. Schedule an appointment now by calling 416-245-8805! We can't wait to meet your pet!